Little Red Riding Hood: As with some of the costume ideas from yesterdays post, this one is super quick and easy. 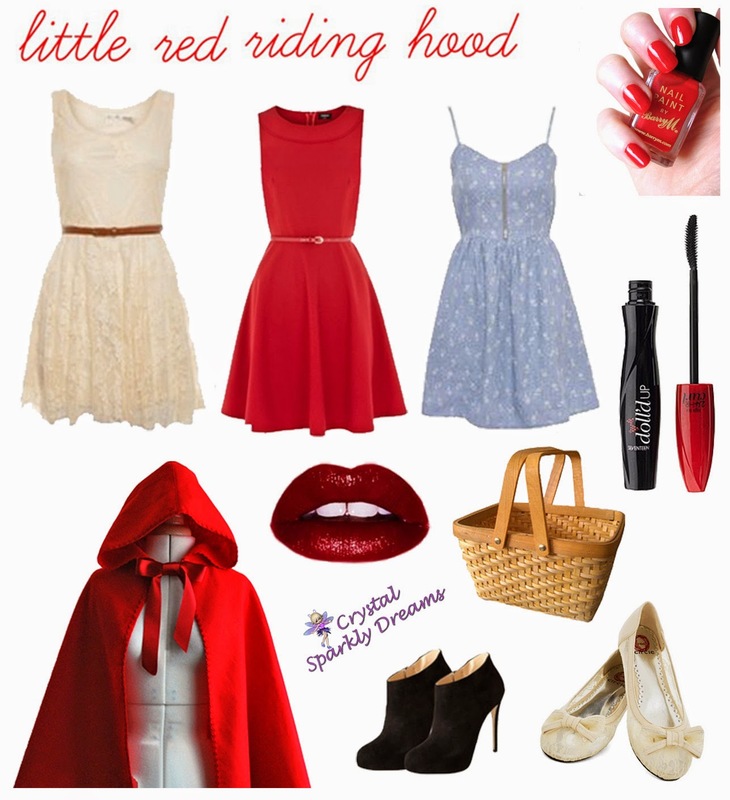 Pick out a simple cute dress, add some nice shoes, then all you need to finish it off is a red cape and a small basket. You can often buy capes in shops around halloween, that are red riding hood capes or devil capes, my friend got one a few years ago for only a couple of pounds. 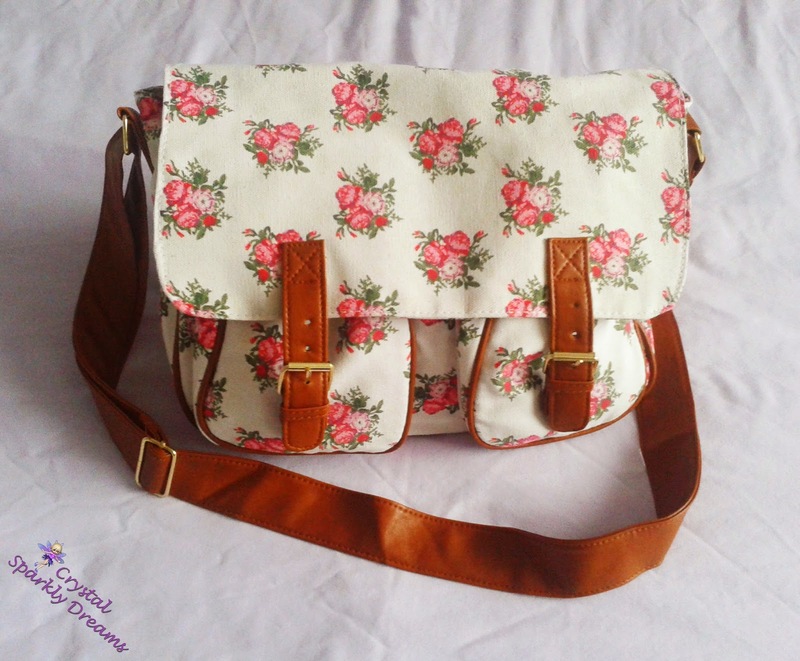 Or if your sewing capabilities are up to it (or your mum/sister/aunt etc), you can make one. The Classic Witch: Ok so this look has been done over and over, but it's still a great one, one of my favourites and always looks good. 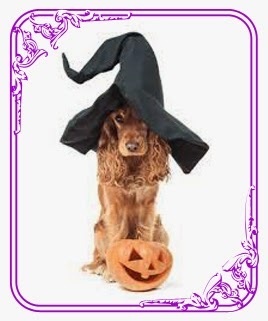 You can pick up witch hats from pretty much anywhere at Halloween and sometimes you can get away with just that for accessories. But if you want to go the whole hog and add a few more, try looking for some fun stripy tights, a broom and a silver pentagram necklace. 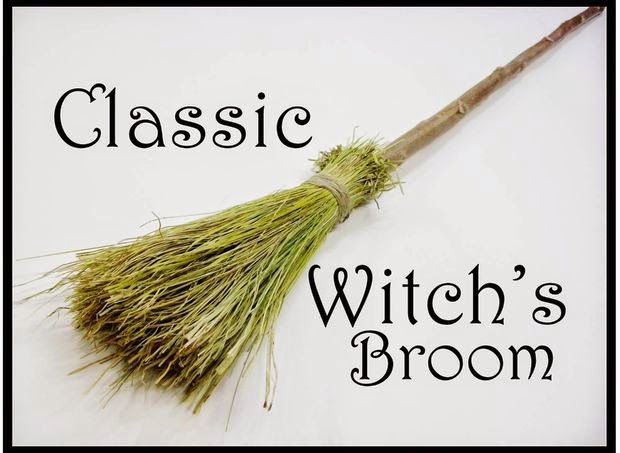 If you can't find a broom in any shops, you can even find tutorials online to make these too. 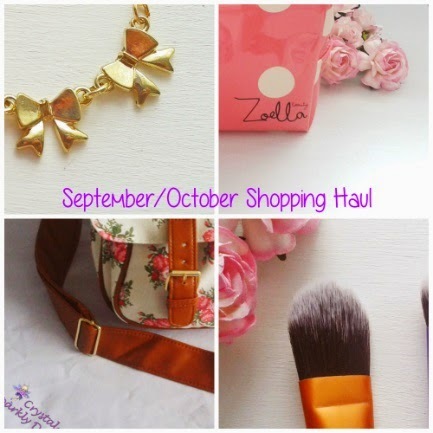 Add all these accessories to a black dress, black top and leather-look leggings or. . . 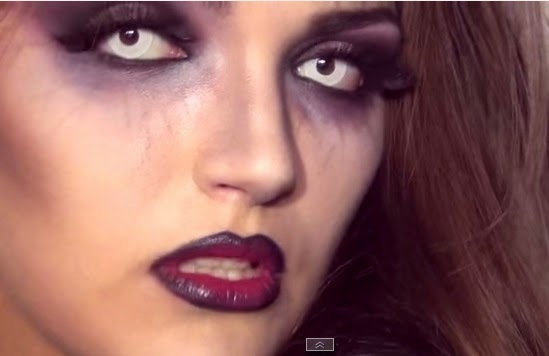 I found this great witchy makeup tutorial on YouTube. 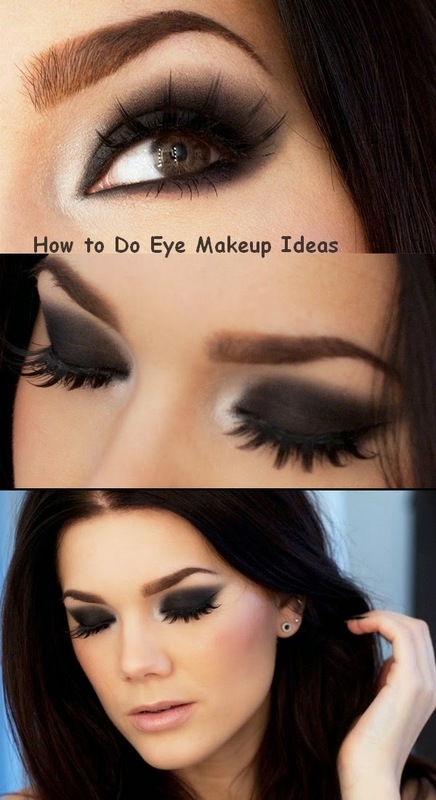 . .
. . .And these brilliant dark Halloween eye and lip looks on Pinterest. 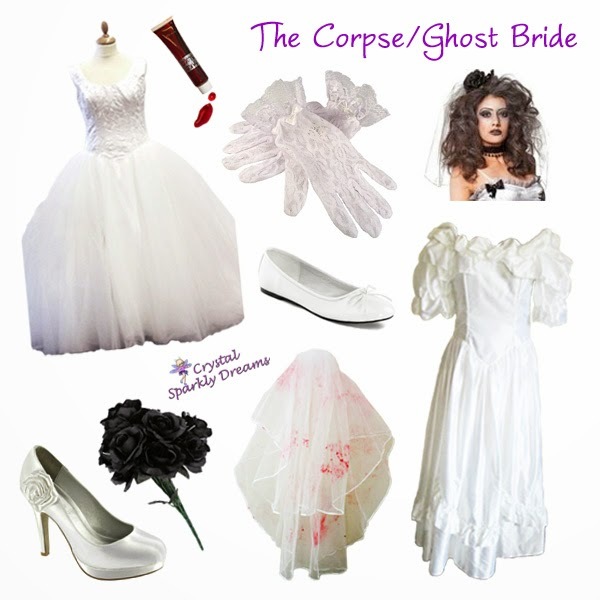 The Zombie/Ghost Bride: I just love this one, it's such a fun idea. I was actually amazed while looking through ebay, just how cheaply you can buy a wedding dress, they're listed for as little as 99p in auctions and some can even be bought outright for only about £5! You can usually find old second hand dresses and veils very cheap in charity shops too. 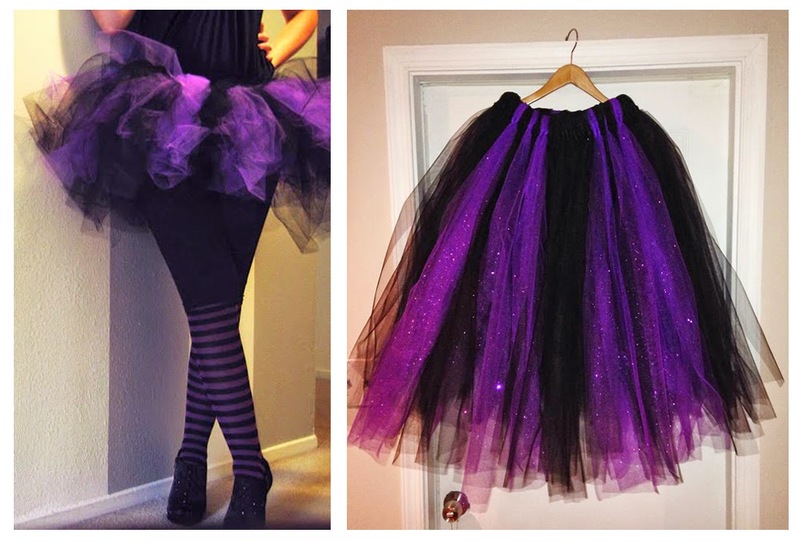 Pair with white shoes, white lace gloves and a black rose bouquet to create a brilliant costume. 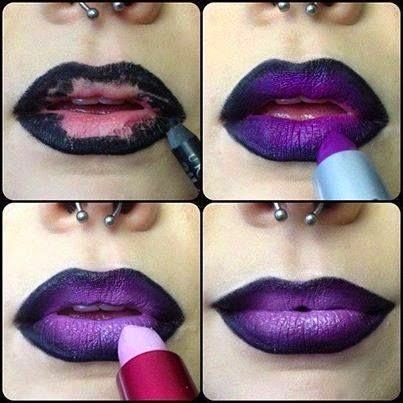 And lastly try out one of these makeup tutorials by Grav3YardGirl or Jordan Mattice, to really complete the look. 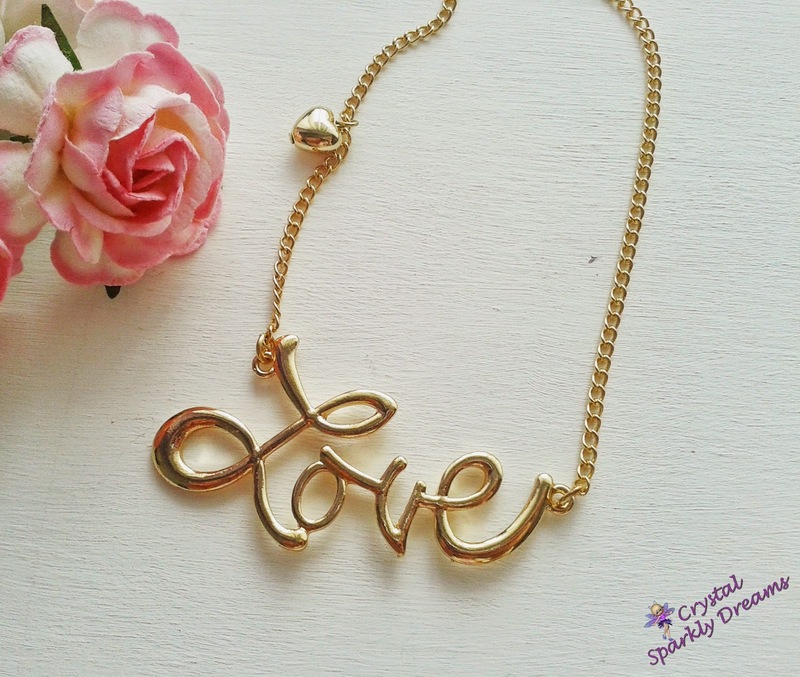 These ideas are really simple to recreate and can be easily made up from items and clothing you already own. 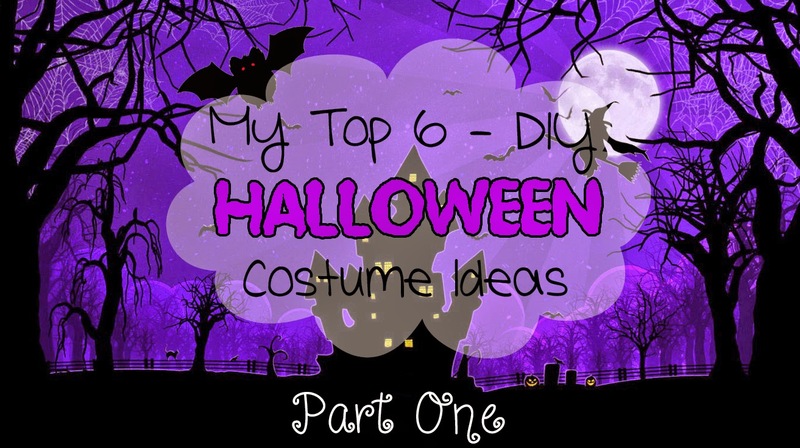 Not only will it save you money by not buying a ready-made costume, it's also a great feeling knowing you made it yourself! Finally, here's a few VERY old pictures of me wearing costumes that I've come up with in the past (you're welcome to laugh)! 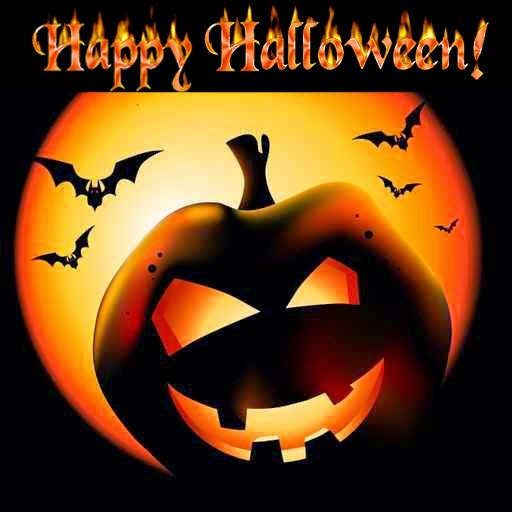 I LOVE Halloween, it's my most favourite holiday of the year, even better than Christmas, I love the spooky atmosphere, the scary movies, the treats but most of all, I LOVE to dress up in fancy costumes. I never understand people they say they're not that bothered about dressing up for Halloween, I mean just why?! It's just SO much fun and you can be so creative with it. I love coming up with costume ideas, making up costumes from scratch and making the accessories too if I can. To me, it's just one of the most fun things in life! So on that note, I decided to show you some of my most favourite costume ideas, and tell you a few easy ways to re-create them, to give you some last minutes inspiration for your Halloween costumes. 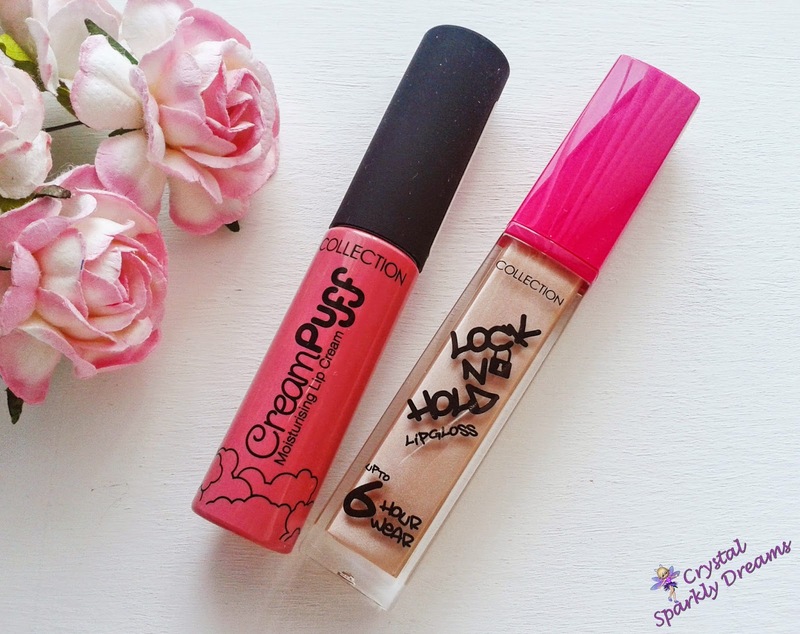 I've also included some amazing makeup tutorials that I've found on YouTube. 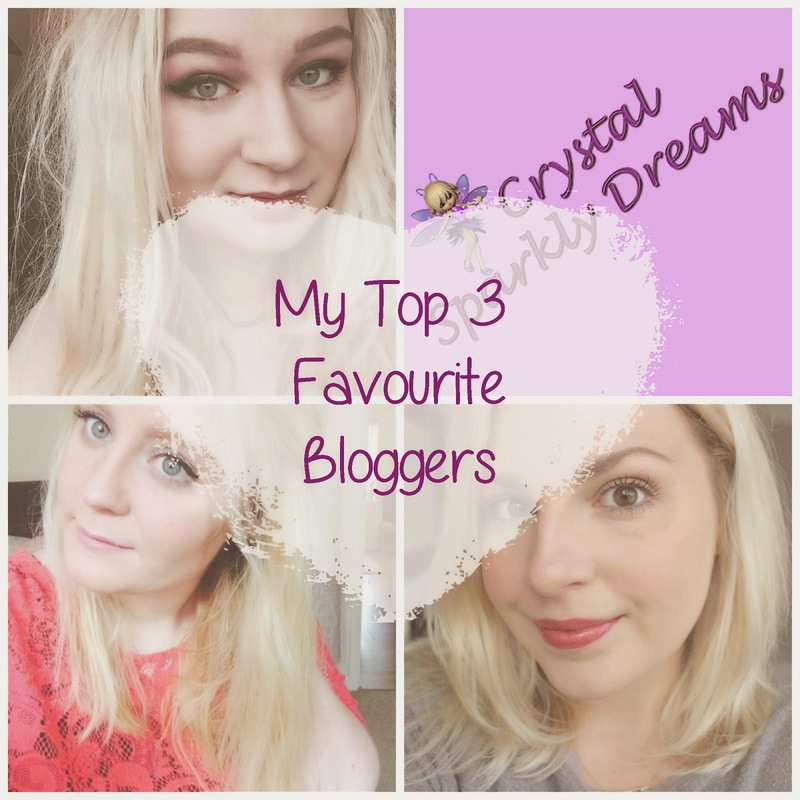 I am next to useless at makeup tutorials but these lovely ladies seem to have it covered and the finished looks are really amazing as well as quite easy to follow. The Cat: I think this is such a cool look, and you only need a few simple accessories to pull it off. Here I've shown a plain long sleeve top but you could easily wear a more skimpy, sparkly or lacey top depending on the type of look you want. 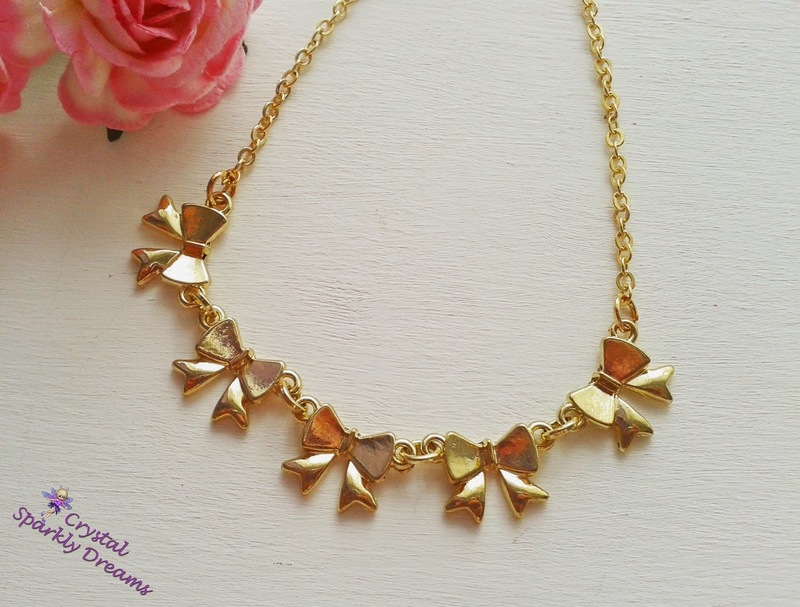 Wear with leather trousers, black skinny jeans, leggings or if you're feeling really daring, just tights!! 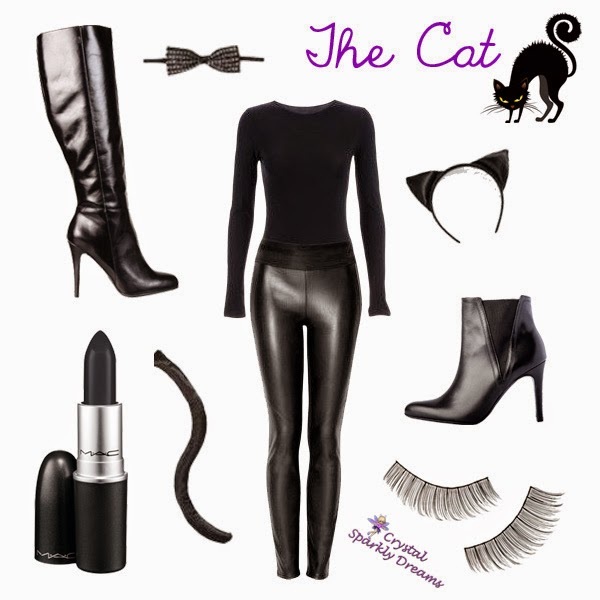 You can add cat ears (homemade or bought), a tail and some boots or high heels to add to the feminine feline look and don't forget the false lashes! 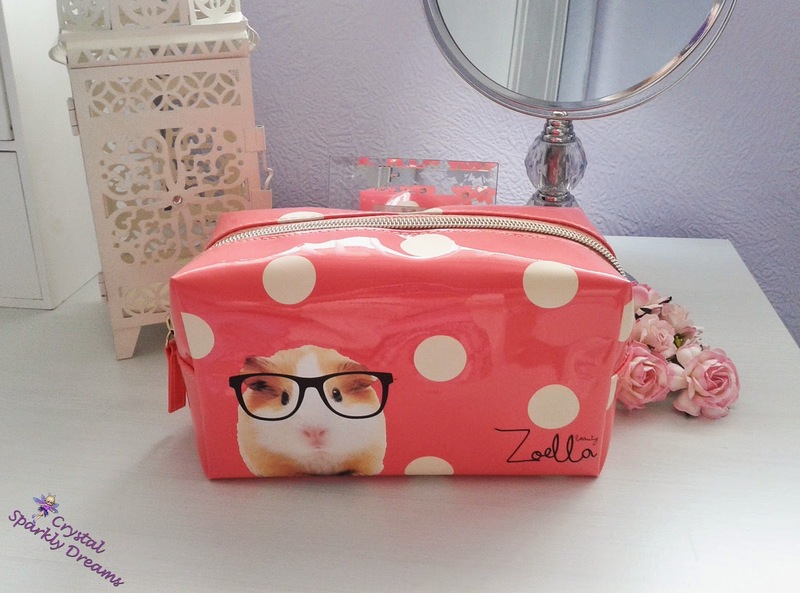 Of course the outfit will really come together with the added makeup, try using a very fine felt liner for drawing on the whiskers! 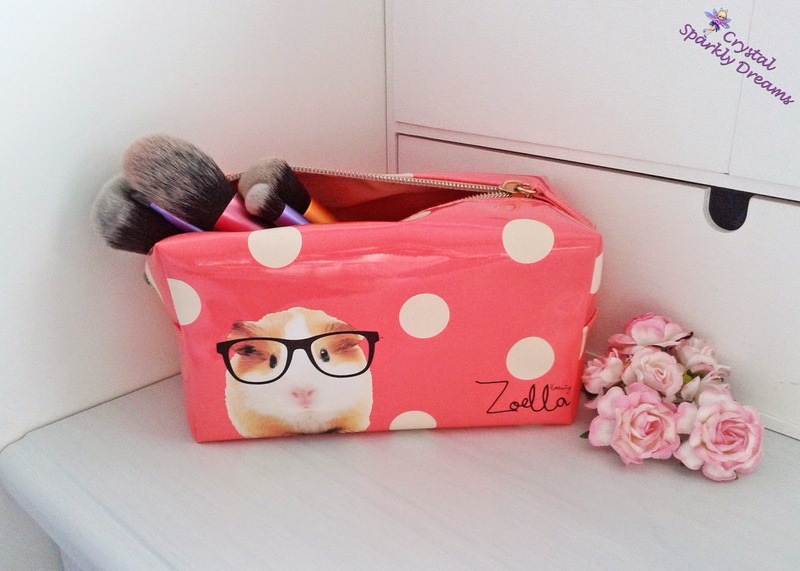 And click here to see how to do a lovely feline makeup look. 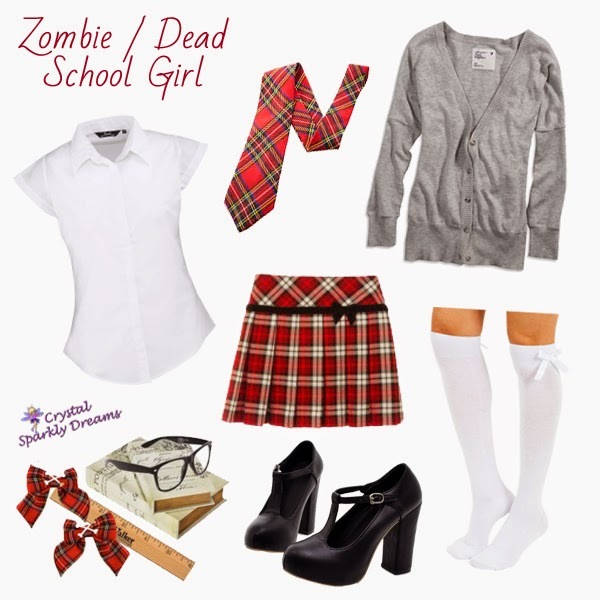 The Zombie/Dead School Girl: This one is easy peasy, all you need is a basic white shirt, short skirt (doesn't have to be tartan), white socks or tights and a blazer or cardigan. Think girl group Tatu or Gossip Girl. Try adding smart black patent shoes or even flat school shoes. Don't forget a tie, and for a little extra put your hair up in pigtails with ribbons too. Again, for this look, the makeup will be the most effective part. 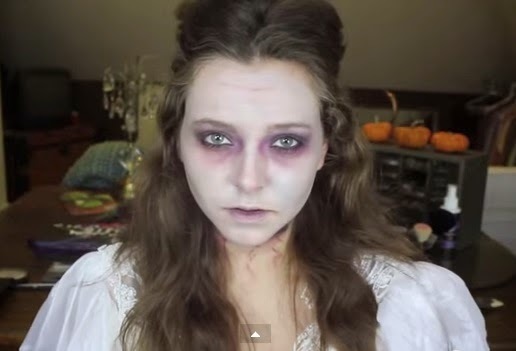 Click on this tutorial for a brilliant dead/zombie makeup look. If you're using older or charity shop clothes for this costume, try cutting them about a bit to make them look raggy, add fake blood and rub black or grey eyeshadow in places to look like dirt too. By wearing any cute little black dress, this is also a really easy outfit. Add a pair of lacey black tights or knee-high socks and boots, and black lace gloves for an edgy look. 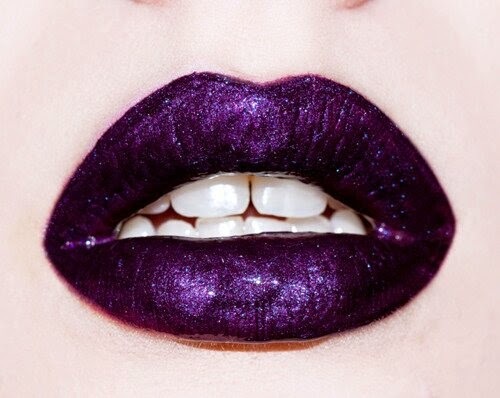 I really love the idea of black nails and black lips too, to make it really dark and Halloweeny! 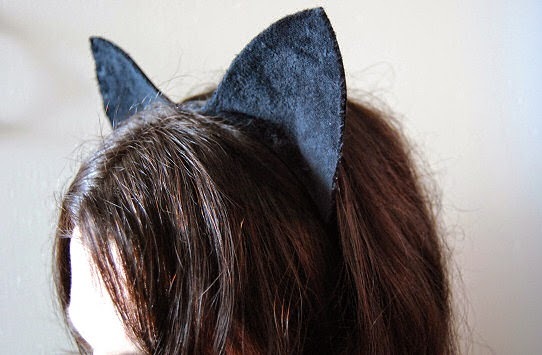 Of course you'll need some black angel wings and a halo too, you can get these from most fancy dress shops and ebay. 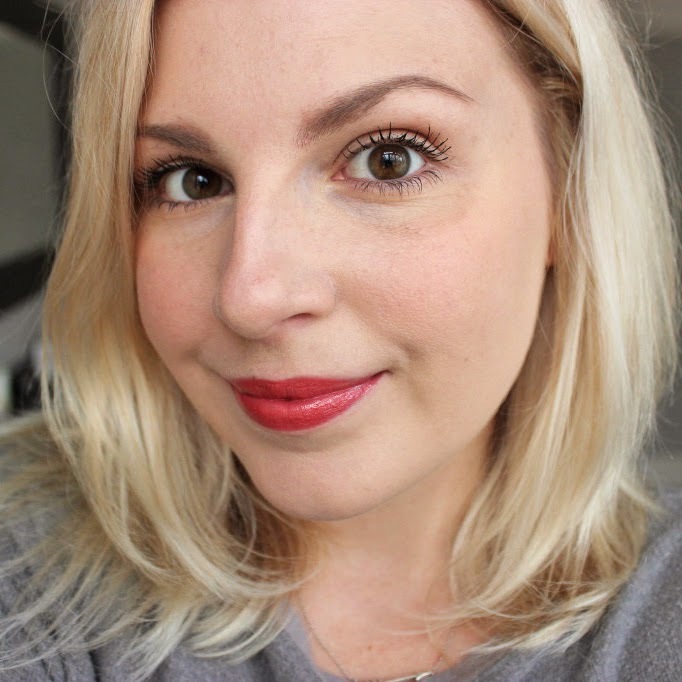 I just love this gorgeous makeup tutorial by TanyBurr, such beautiful dark purple shades and the lips are amazing! 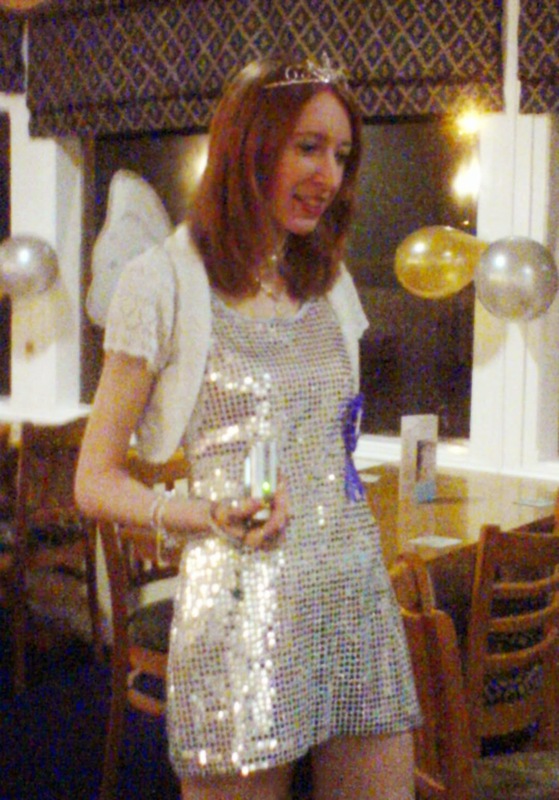 And I just thought this ready-made fallen angel costume was so cute, it was my inspiration for the idea. 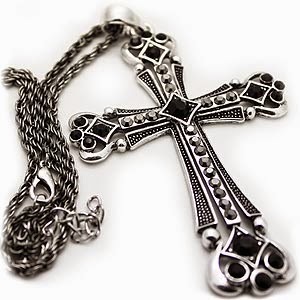 You could also add a large gothic cross necklace or several layers of long necklaces to finish off the look. All pictures other than the main outfit images, are taken from Google images or Pinterest. 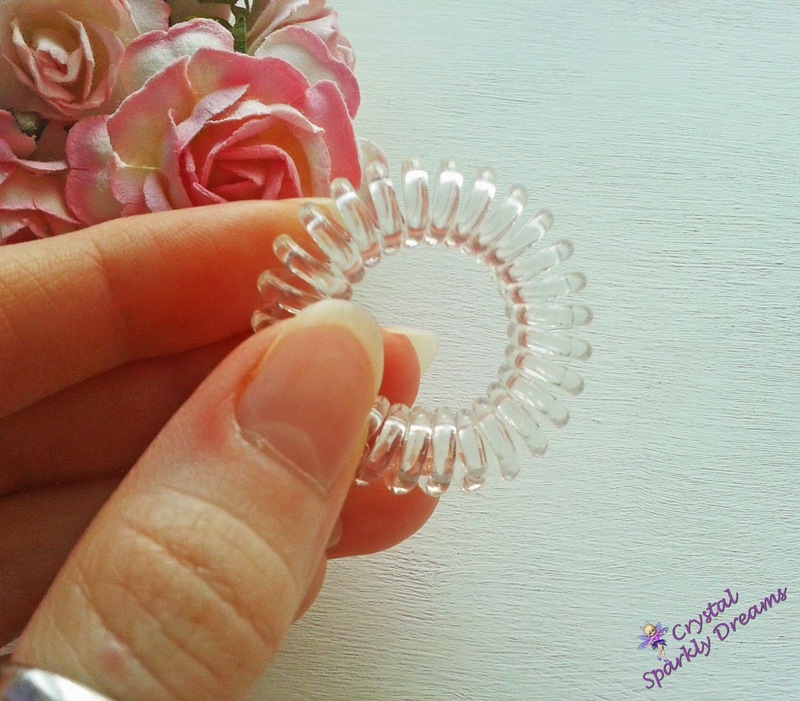 Hi everyone, another little review for you today, the Invisibobble hair-bands. 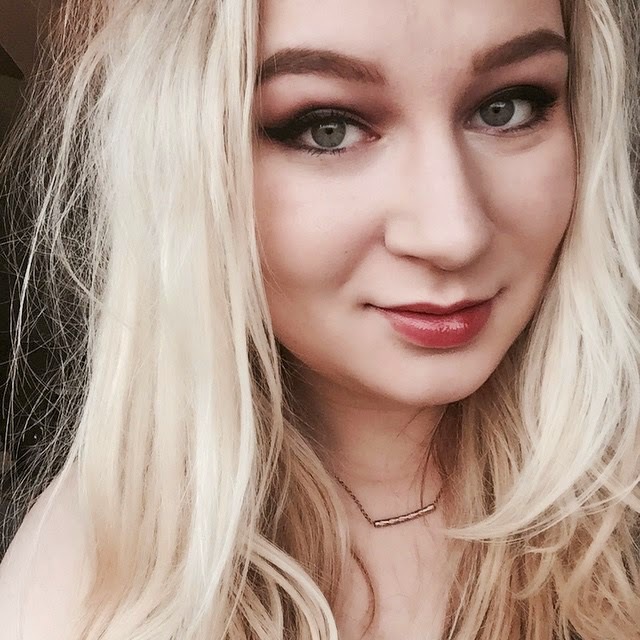 On a daily basis I usually always have my hair up in a ponytail and I have done for many years, and it shocks me to think just how many hair-bands and bobbles I've managed to get through in that time. I am always having to buy new ones and you can guarantee within 2 days of using one (sometimes less) it will snap and break. 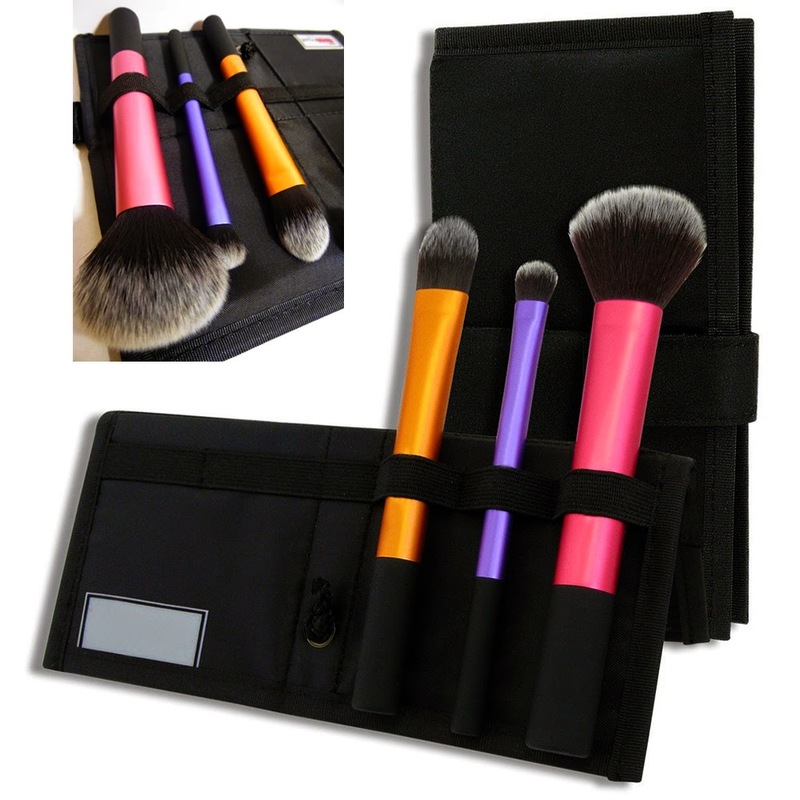 I've tried thin ones, thick ones, extra stretchy ones and toweling ones but no matter what, they never last and of course if they do manage to last more than a few days of use, they get greasy or dirty and have to be thrown out anyway. 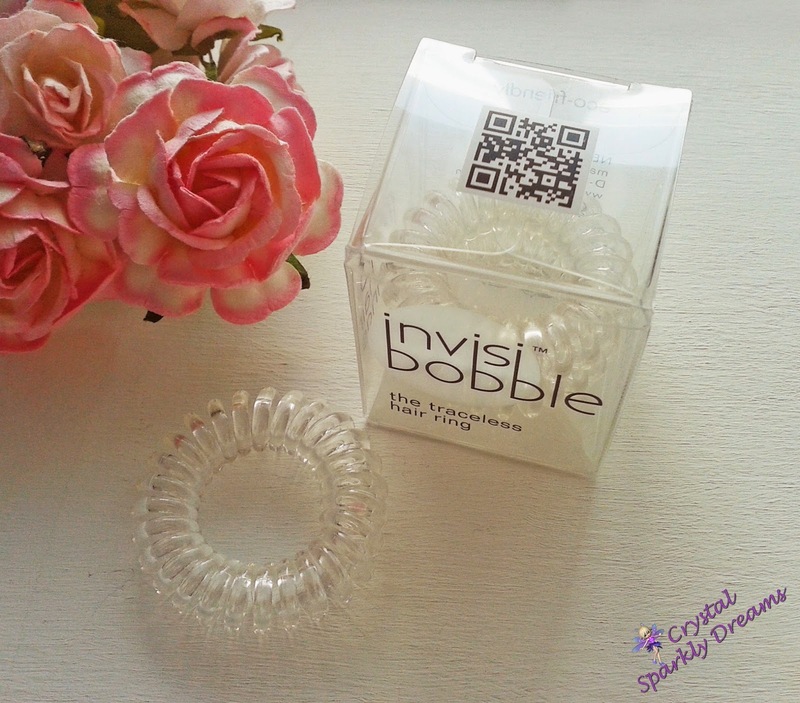 So, when I saw Vanessa's review from CircleOfChaos a couple of months ago for the Invisibobble (which I'd never heard of before), I went straight on to Amazon and ordered a box, I chose the clear but there are several other colours available and you can now buy them in Boots too. 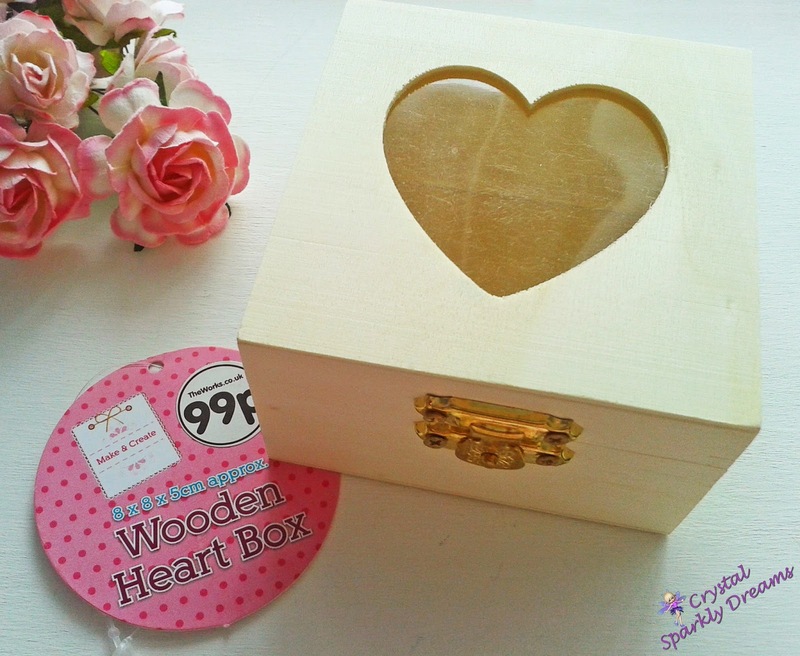 I was amazed when the packaged arrived, it was huge compared to the little box of bobbles. I didn't expect the Invisibobbles to be quite that small but why they sent them in that big package I'll never know, it was even partly open one end, so I'm surprised the little box hadn't fallen out already! 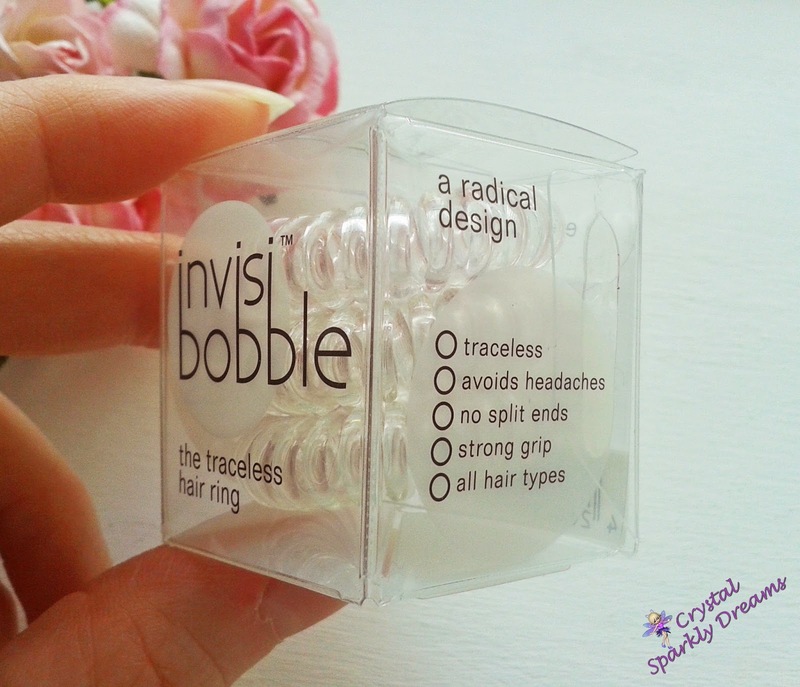 The Invisibobbles claim to be long lasting, strong and help to avoid headaches by not pulling at the hair like regular hair bands do. 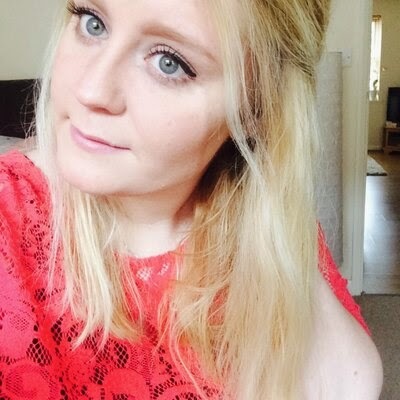 It also says they are suitable for all hair types, which of course I can't comment on and that they're traceless, although I wouldn't exactly agree with that one. 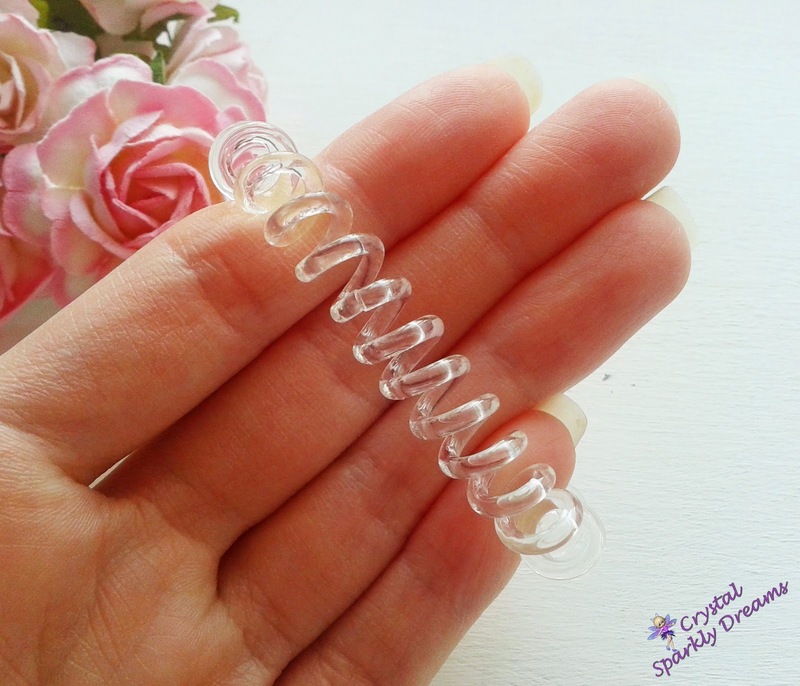 These actual bobbles are clear, very light weight and extremely stretchy, I mean I actually really stretched one out when I first got them to see how far it would comfortably go and to see if it felt strong and it went to quite a size. 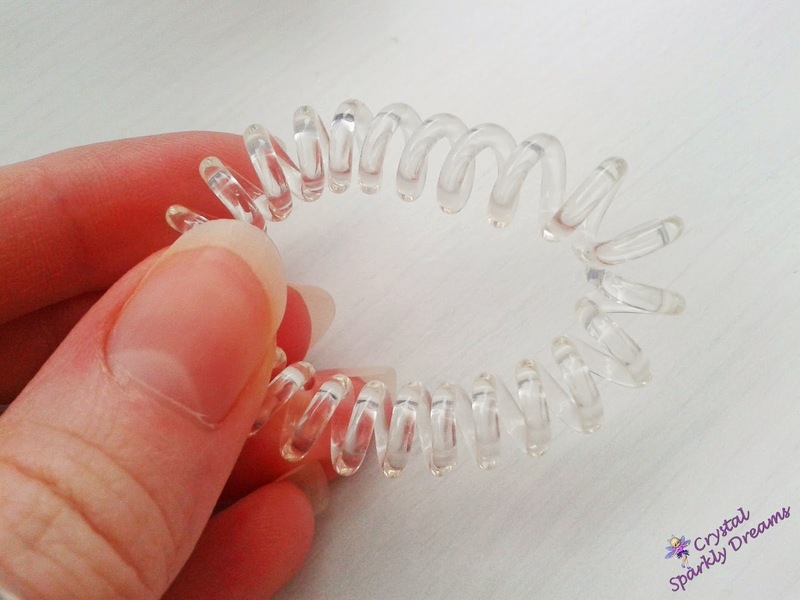 As you can see in these pictures, when the coil of the bobble goes around the hair, it creates a really nice texture, but traceless they are not. 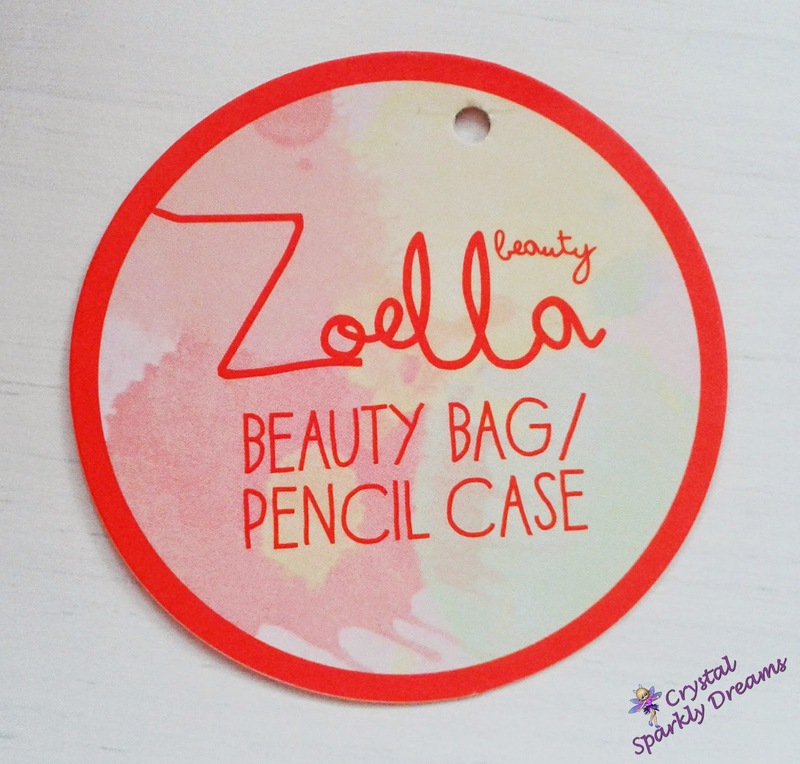 Also as I mentioned, you can buy other colours but not ones that would match a hair colour, which I think would've been a good idea. 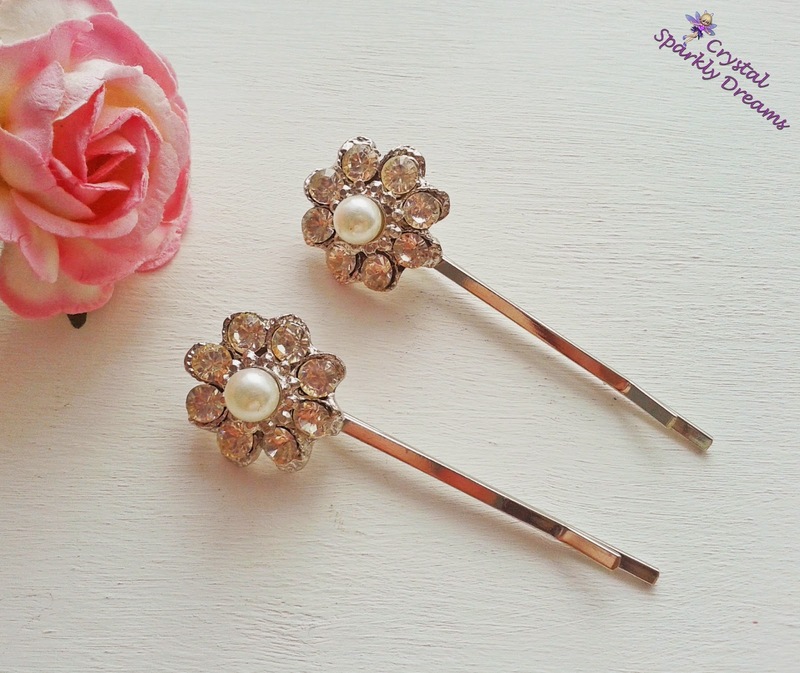 I have been using these now (well just one of the 3 supplied so far actually) for over 3 weeks, every day, sometimes with my hair in a ponytail and other times with my hair in a bun and over all, I can honestly say, I think they're brilliant. 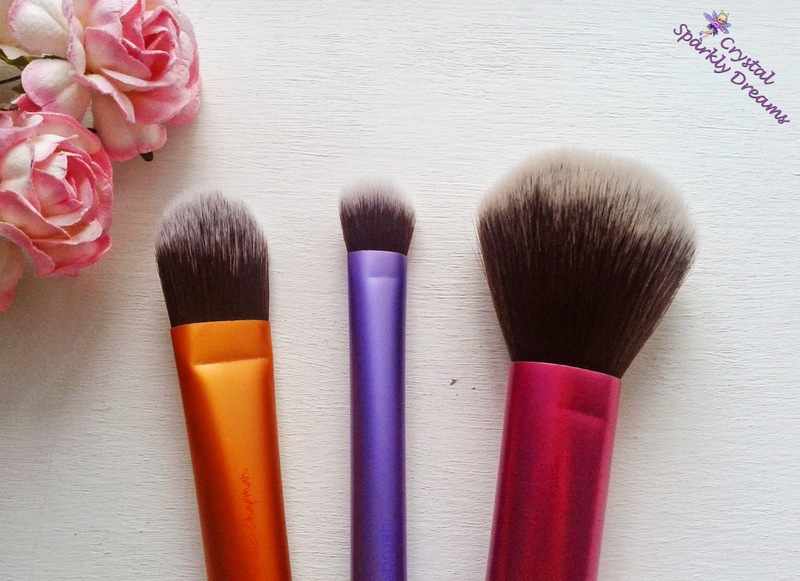 I've definitely felt an improvement in not having so many headaches due to a hair band pulling tight and I love the way they're so easy to keep clean too, I just wash them in my hands with a little shampoo in the shower when I wash my hair! they took a bit of getting used to at first as they feel kind of loose to start with, but once you get used to them (and I always rap mine round the hair 3 times too), then they do feel more secure. 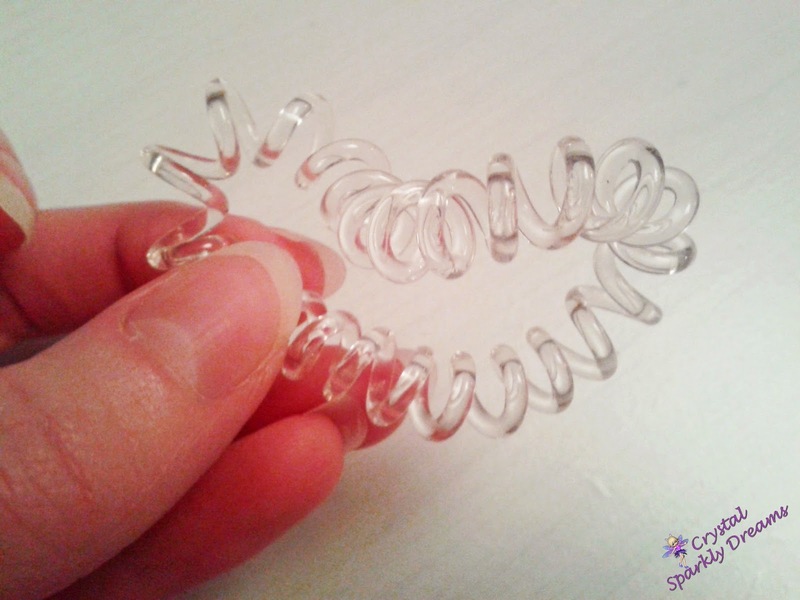 Normally, I would be re-doing my ponytail 3 or 4 times a day because of the elastic hair-band gradually slipping out but once you put these in, they stay in till bed time! When I take the bobble out at night it tends to look a little like this. . .
. . .But by the morning it pretty much goes back in to it's normal shape. 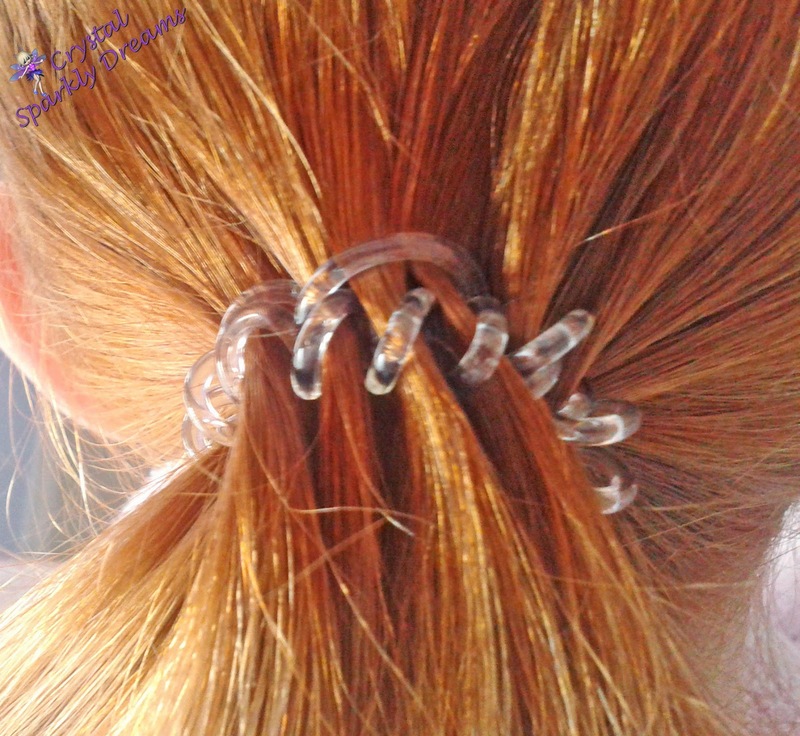 I also find the best way to take them out, is too unwind it rather than just pulling it or it does hurt a bit, also I find they don't work to kindly with wet or damp hair either, so I have still been having to use my regular hair-bands here and there. 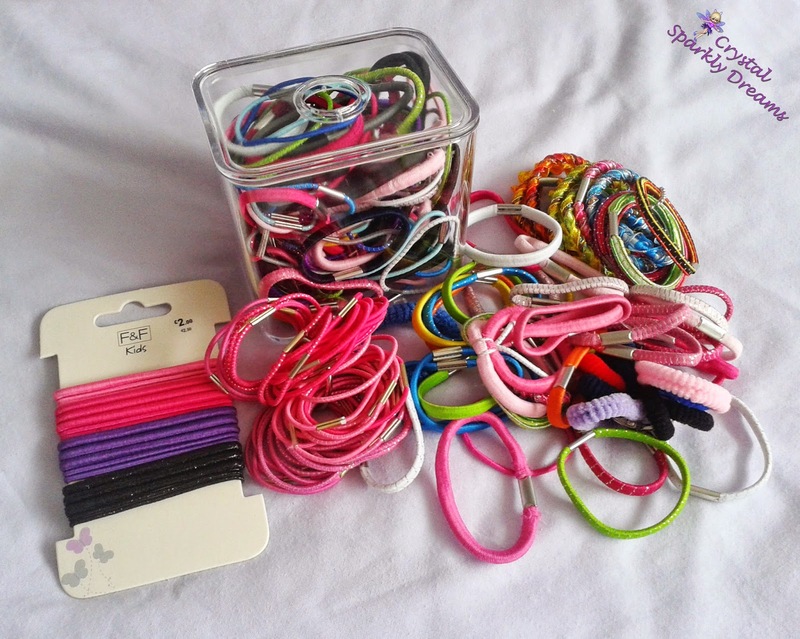 Generally I can easily say, they are really great, I love using them and I only use my old hair-bands when I have to :-) Have you tried these, what are your thought's?